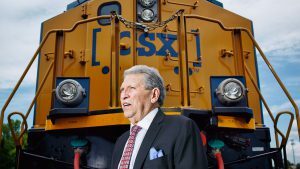 In response to a congressional request in the FAST (Fixing America’s Surface Transportation) Act, The US Department of Transportation entered into an agreement with the National Academies of Sciences (NAS) Transportation Research Board (TRB) to conduct a two-phase study on ECP (electronically controlled pneumatic) freight train brakes. “I reviewed the Transportation Research Board committee’s Phase-2 Letter Report entitled A Review of the Department of Transportation Testing and Analysis Results for Electronically Controlled Pneumatic Brakes and was disappointed in it for several reasons. “The TRB committee focused only on the issue of how many tank cars might be punctured during derailments at various speeds if a train was equipped with ECP brakes versus if the train had distributed power (DP) or a two-way end of train (EOT) device. 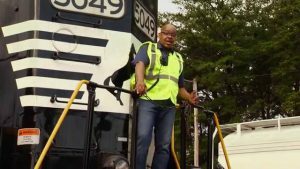 The Department of Transportation’s Federal Railroad Administration had calculated that there would be slightly fewer tank cars derailed and punctured if the train were equipped with ECP brakes. The railroad industry challenged those findings and convinced Congress to call for this NAS/TRB review. “Back in 2006, FRA convened a working group consisting of representatives of the Association of American Railroads (AAR), the AAR’s Transportation Technology Center, Inc. (TTCI) at Pueblo, Colo., three of the four major railroads (BNSF, Norfolk Southern, Union Pacific), air brake manufacturers, and other government agencies to analyze the costs and benefits of ECP brakes. Booz, Allen, Hamilton was hired to document and publish the findings of the working group, which were that ECP brakes provided efficiency benefits resulting from shorter braking distances, improved running time because the brake system does not have to be recharged after a stop, improved train dynamics resulting from the simultaneous application of the brakes, reduce wear on wheels, brake shoes, and rails, and reduced fuel consumption resulting from having to accelerate from fewer stops for recharging the brake system. “The AAR itself listed these benefits in its own presentations on ECP brakes in the following years. TTCI had a test laboratory with 100 freight car sets of air brake equipment. 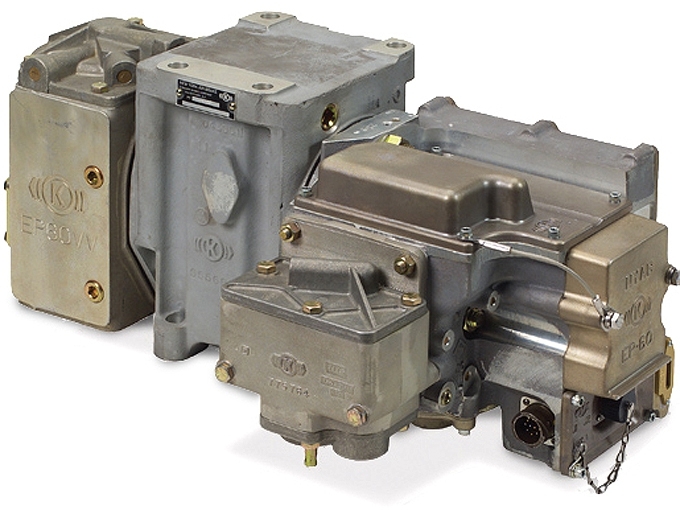 In the late 1990s, ECP brake equipment was added to all 100 cars sets of air brakes. Once FRA announced it was considering regulations requiring ECP brakes on hazardous material unit trains, the AAR decommissioned the laboratory and stopped referring to any efficiency benefits from ECP brakes. 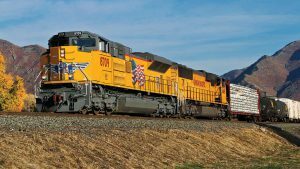 “It is unfortunate that FRA has used only the justification of safety benefits of ECP brakes in considering a mandate for the implementation of ECP brakes on all hazardous material unit trains, and that the AAR fought FRA’s proposed regulations on those grounds. 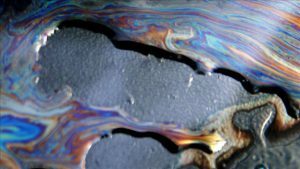 I, and most other railroaders I know, believe that more than just the safety benefits alone of ECP brakes are needed to justify their implementation, even though they can slightly reduce the severity and frequency of tank car punctures in derailments. “However, Presidential Executive Order 12866, Regulatory Planning and Review, dated September 30, 1993, (and still in effect) states: ‘Further, in choosing among alternative regulatory approaches, agencies should select those approaches that maximize net benefits (including potential economic, environmental, public health and safety, and other advantages; distributive impacts; and equity), unless a statute requires another regulatory approach.’ Both the AAR and the FRA Safety office seem to believe, that despite the wording of this EO, only safety benefits can be use to justify a regulation. I am not a lawyer, but I think the wording of this EO is pretty clear that all benefits, not just safety benefits, can be used to justify a regulation.